Tasting Note: 'Ichiro' means one straight road. Dewazakura anmed it to indicate their determination and focus in Ginjo making. 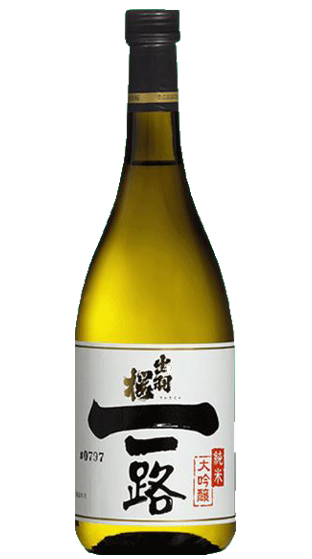 Ichiro is Dewazakuras flagship Junmai Daiginjo. It is fine and delicate, but also has a subtle power. Grilled beef and root vegetables . Also shellfish with a rich sauce like tomato, soy sauce or miso flavour.